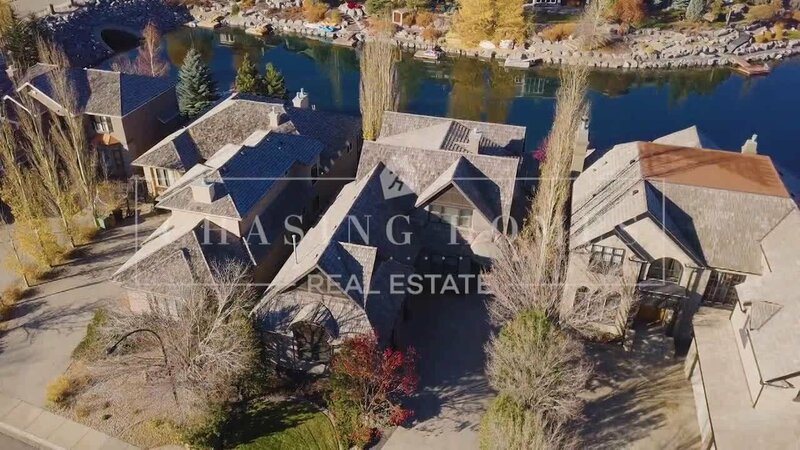 Presenting a one of a kind lake front residence, custom built by Waterford Homes- renowned for creating sophisticated luxury that will endure the test of time. 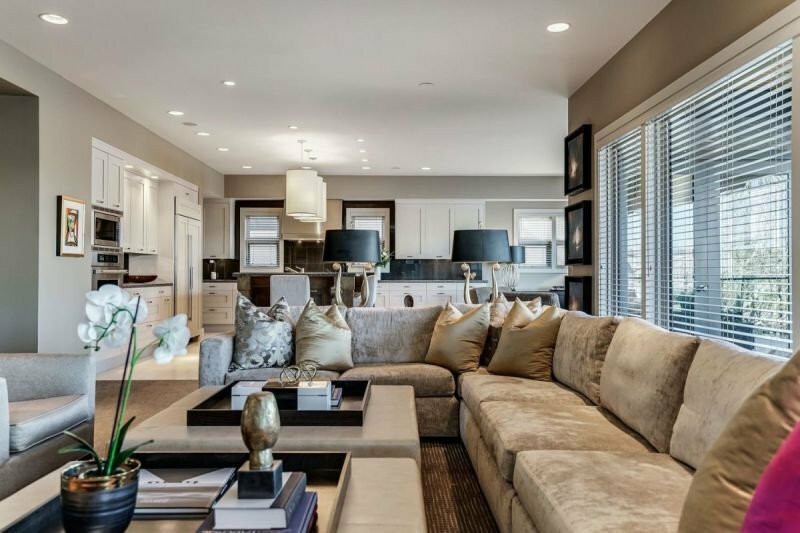 Designed by local architect Marvin DeJong, the transitional floor plan flows seamlessly from room to room embracing exquisite interior tailoring by Paul Lavoie Interior Design. Meticulous artistic detailing throughout the home compliments the timeless prairie palette creating an air of relaxed elegance and comfort. Entertain friends and family around the chef inspired kitchen and outdoor covered terrace, designed as the epicentre of the main level. Unwind and enjoy a movie in the walk-out basement comprised of a theatre room, rec room, three bedrooms suites, two full bathrooms, and a summer kitchen that leads out to the zen inspired outdoor oasis. Retire in the intimate master's retreat secluded on the top floor offering a relaxing sanctuary where you can get away from it all and enjoy the sweeping sunset views of the lake, mountains, and city.